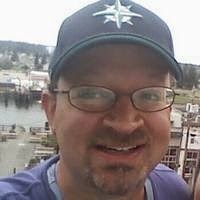 "Chasing Prophecy" is the story of Mo, a teen boy just trying to survive high school in the mountain town of Boulder Creek, Washington. Boulder Creek is an isolated and mysterious place, proud of its reputation as the "Bigfoot Sighting Capital of the World". Mo falls in love with a girl named Prophecy who lives with a group that some call a commune and others call a cult. When she disappears, Mo must find the courage to face the monster that her family has become. 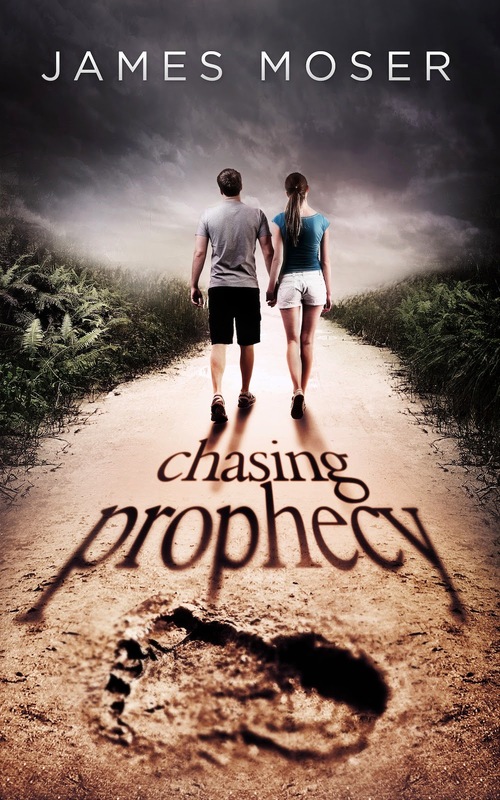 "Chasing Prophecy" is a heartwarming contemporary coming of age story. This book chronicles the adolescence of one boy who must transform himself to save the girl of his dreams. This looks fantastic! Thanks for working with Giselle to have me around, for a bit.